Phablet war became even more interesting with the new entrant in the market, the all new Nuclear SX with an interesting tagline “the smartest phone ever”. 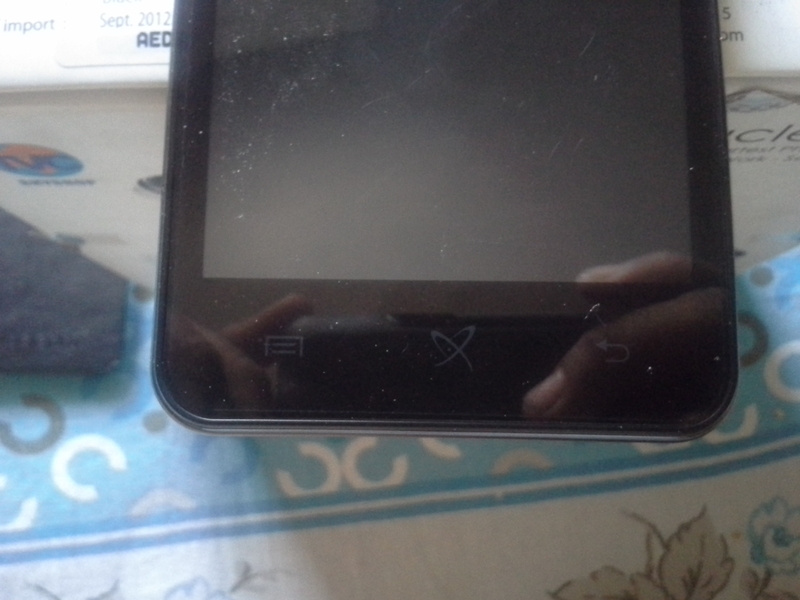 Front Camera 1.3 MP, 640 X 480 pixel video recording. 3500 MAh Battery, with long stand by. The Packaging of the retail unit we received was just about okay but packed all the essentials and important things. Box contained the Handset, 3500MAh battery unit, battery charger, USB Cable, 8GB MicroSD card, Flip Cover, User Manual and Warranty Card.Company has been generous enough to put all the essentials in one go. The first look of the phone reminds one of holding Galaxy Note, after putting the battery the handset gains slight weight but its comfortable to carry. The phone looks gorgeous and well built, blue with stainless steel like borders running all around. The backpanel was easy to remove and fits it without tweaking it much. Top of the phone contains Power button, Charging port /USB port and 3.5MM Jack earphone port. The Front of the phone had loudspeaker grill on the top with 1.3 Mpx front facing camera, bottom had three touch buttons for back, home and menu. At the back of phone we have the 8 Mpx camera on the top with the LED flash light and the Speaker grill at the bottom of the phone. Volume rockers are placed on the left side of the phone and was easy to adjust volume thru them while on calls. The phone packs loads of pre-installed applications (around 250 of them applications +features), most essential ones as well as stuff you may or might not want to see on your screen. The touch screen responds well and is sensitive enough to handle games like Temple Run etc. Screen sensors did their job flawlessly and must admit while using it for around 5 days the major thing which impressed was its continuous power support. The phone did not get warmed up while using multiple applications in one go. We had absolutely no difficulties to operate the SX under the sunlight, it was bright enough to handle it. 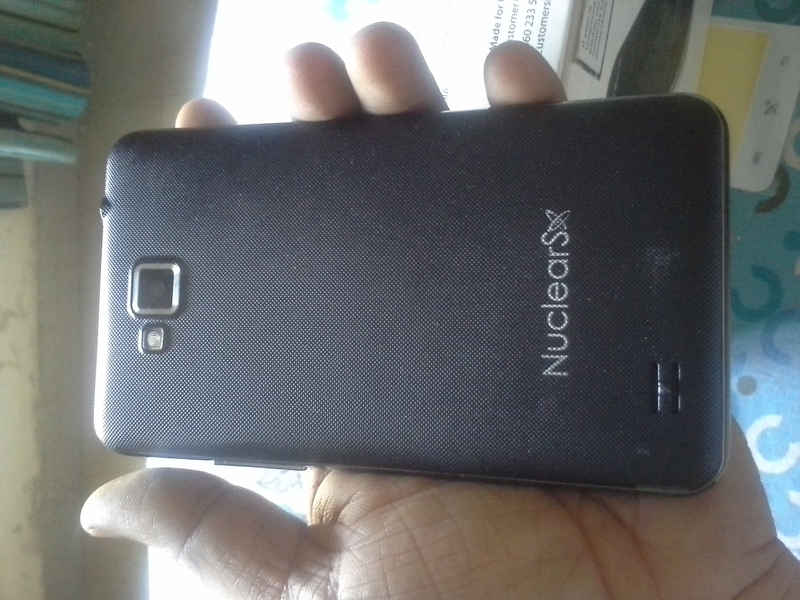 Nuclear SX boasts an 8 Megapixel camera with LED flash, decent enough to capture high quality images. Although the low light photography didn’t impress at all. 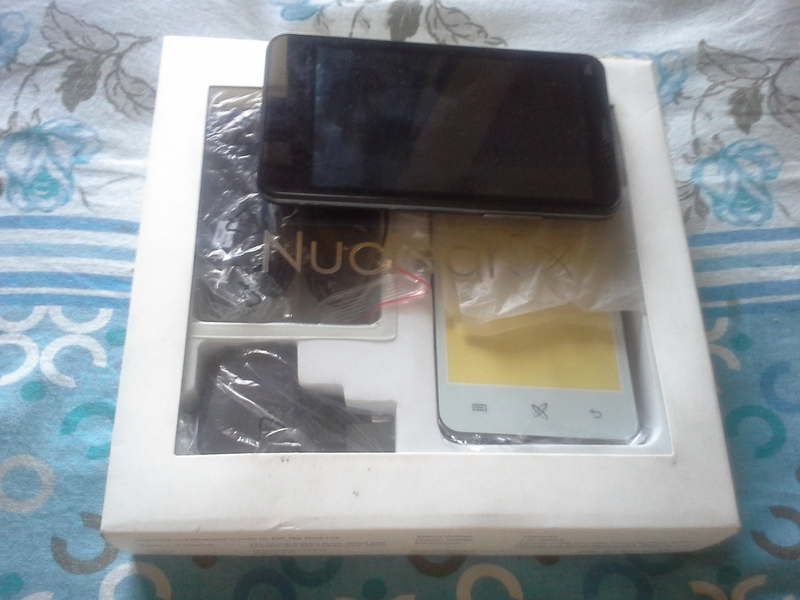 Overall a good phone for consumer who wants a phablet and believes in value for money. Detailed review of software and gaming experience ..Coming Soon….!!! Is this available in US? Yes it is available. Confirmed from the company official. Thanks! Can you post the website – where it is available? You can get it on ebay, here and here. Readers will look forward to more insights. Previous post Your Online Personality – What It Says About You?